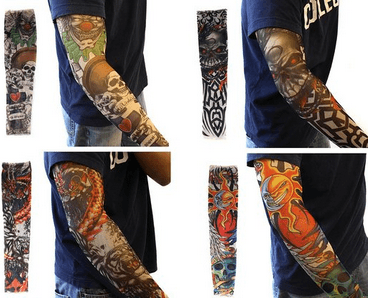 Here are 25 Creative Gifts which you can chose to suprise your friend. 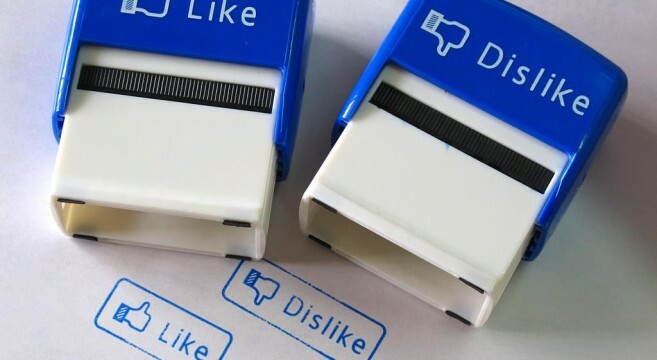 Forget Likes over your favorite social Network .Get those Offline on the Paper with these cool stamps. 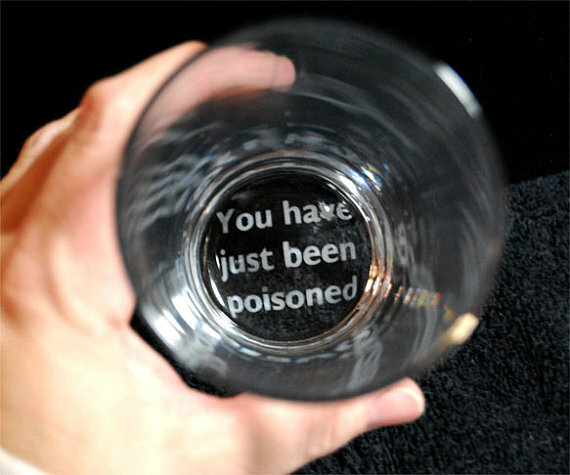 A glass which reveals a shocking message in the end. Persons with a weak heart can get a heart attack or start puking after reading this in the end. 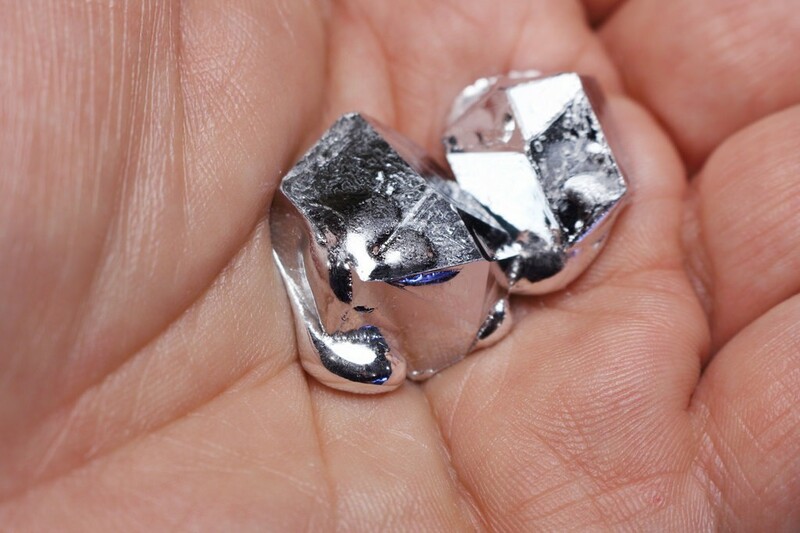 Gallium has a low melting point and letting others to see it melt right in your hand is really an awesome experience. 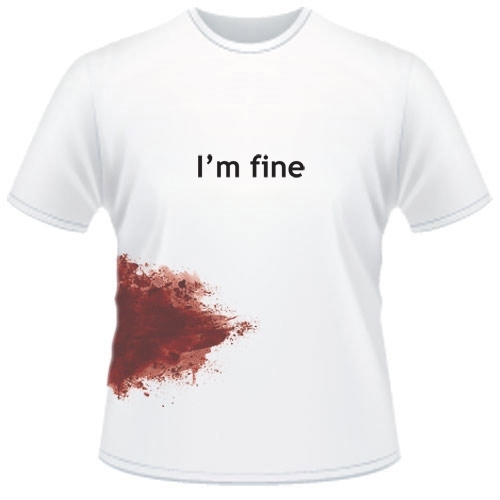 Great T-shirt idea which has blood color stain and a fine message at the front. 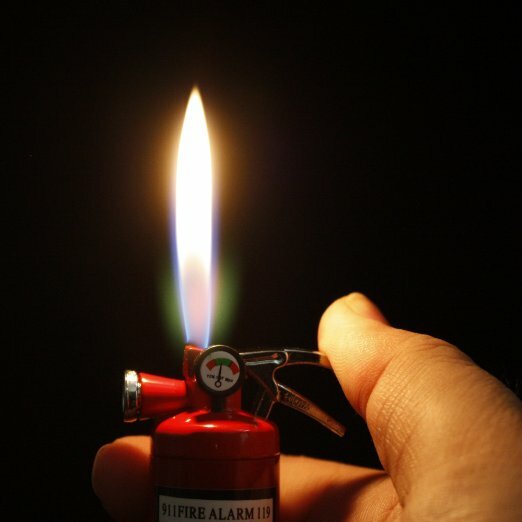 This tiny fire extinguisher like lighter can be a cool gift for your smoker friend. 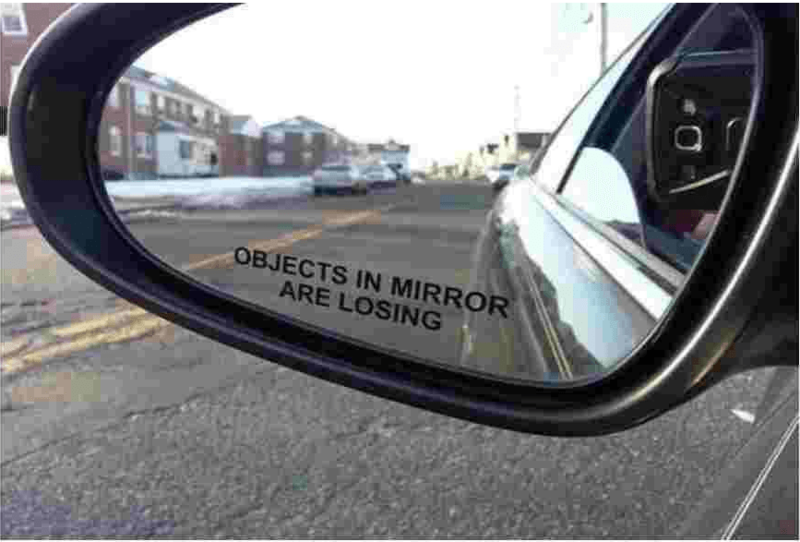 If your friend loves to drive fast, this can be a perfect gift which he can stick to his Car Glass. 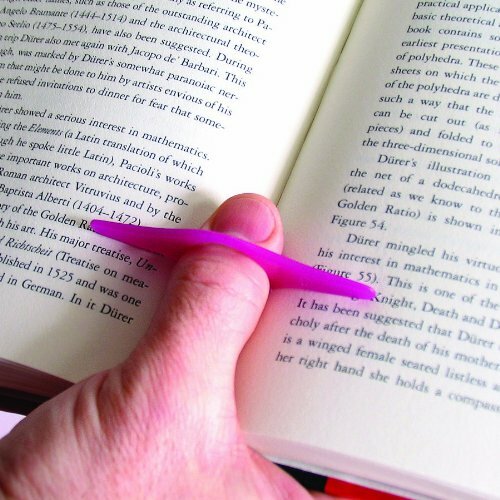 This is a useful gift to your avid reader friend. 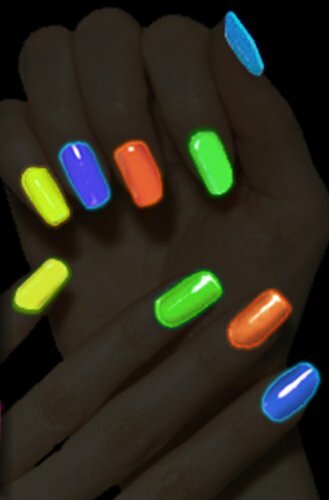 These nail colors glow in dark and is a great gift for a party freak friend. 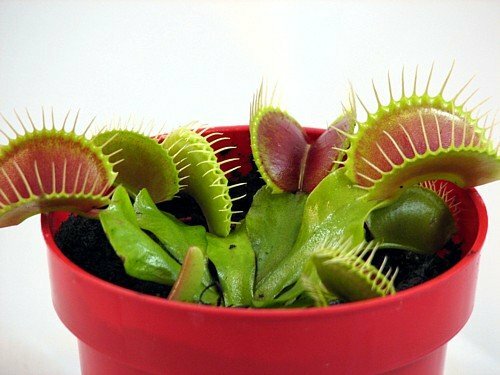 Really Creepy Gift for his bathroom. 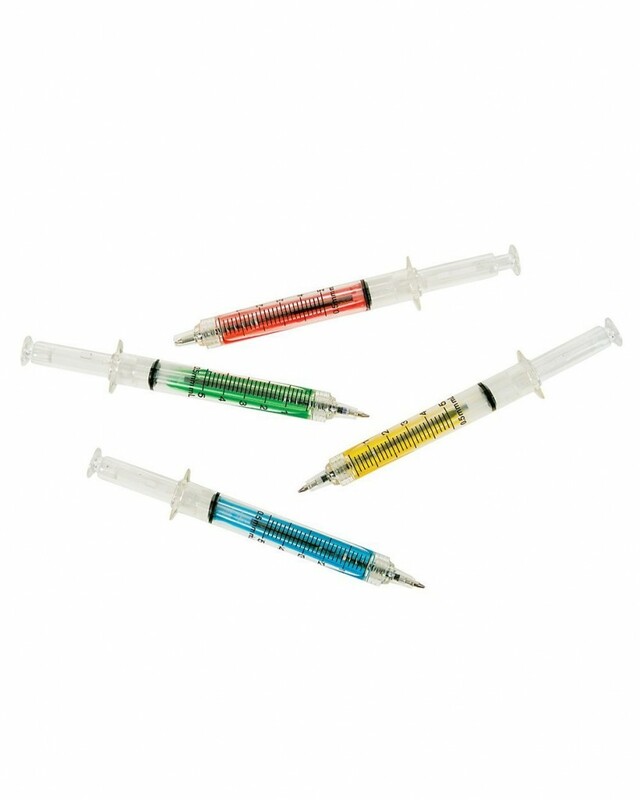 These syringe needle like pen are really an awesome design idea for Pen. 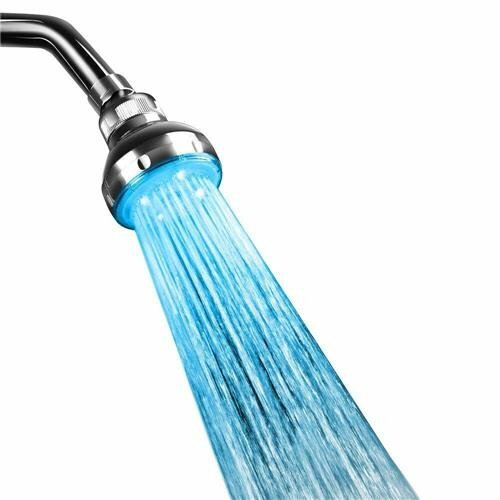 Great Color changing shower to accessorize bathroom fittings. This magnetic putty can takes various shapes assigned by you and can behave like a living animal. Really cool. 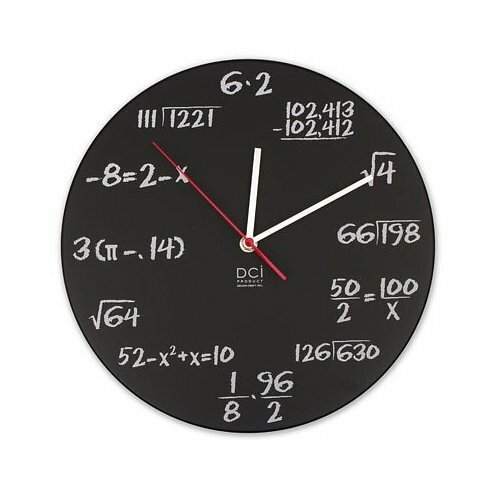 A cool gift for Both Math Loving and Math scared friend. Is your friend loves to Bubble wrap, a cool calendar for him or her for his part time profession. Self explanatory. 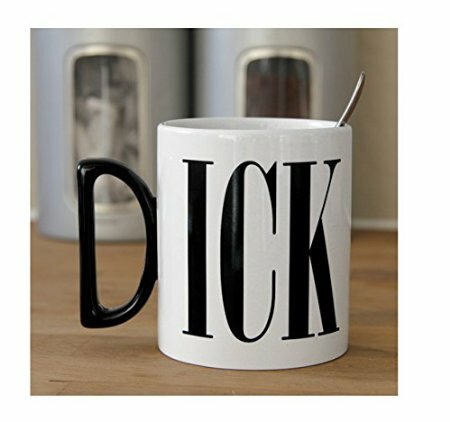 Gifting your friend this cup requires a lot of courage from your side. 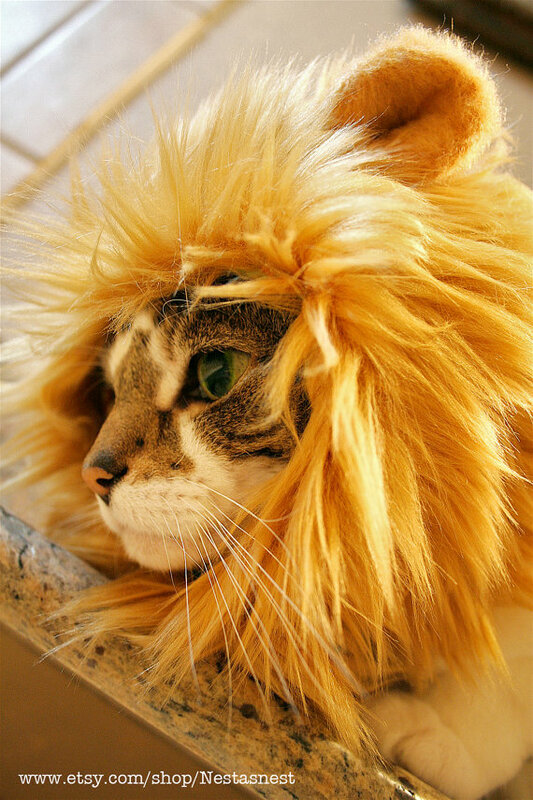 A creative gift for your cat Loving friends. These are the suit pajamas as shown in the flick ‘How I met Your Mother‘. One can wear these multi purpose pajamas for round the clock. 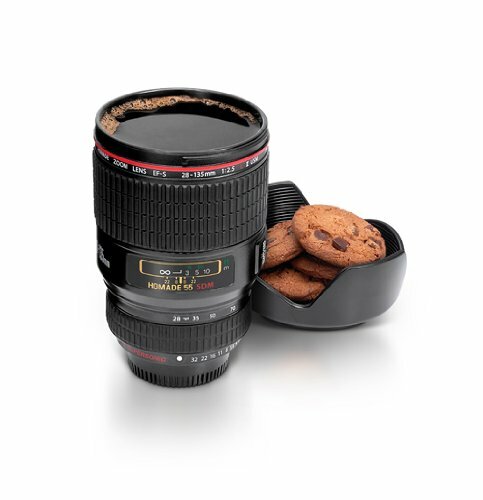 Gift these camera coffee mugs for your Photography loving pal. 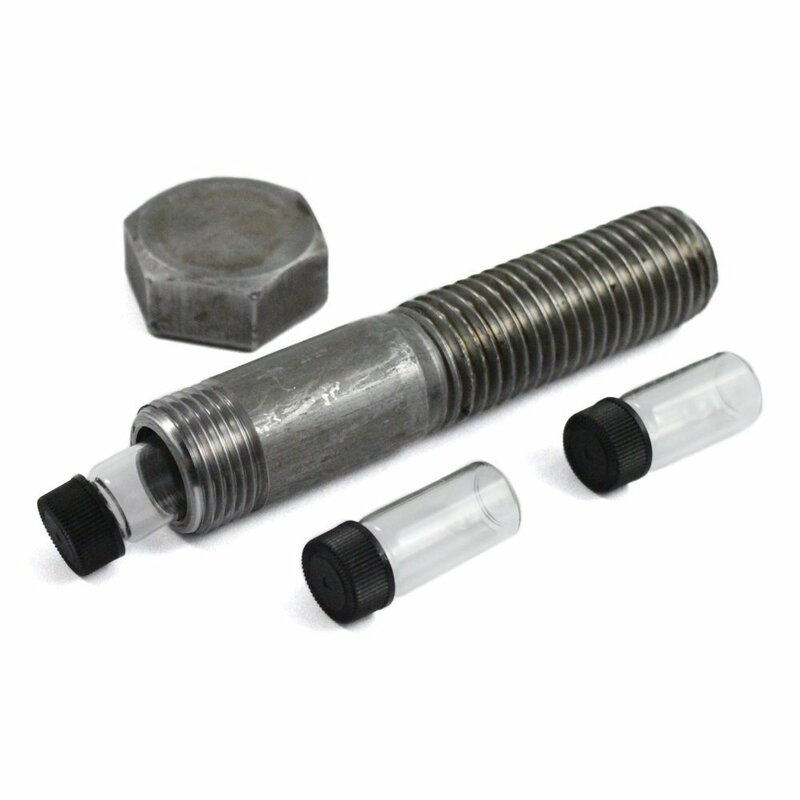 A spy bolt for him so that he can hides something in it. Although this something can be anything. These underwear’s glow in the dark. A creative gift for your GF or BF. Gift this electronic cleaning putty to gadget loving friend and he will never forget you. 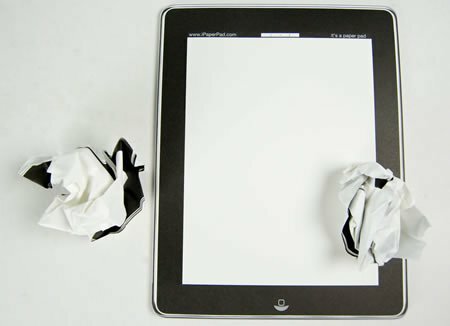 This $5 notepad looks exactly like an iPad. Tell your friend that you have gifted an iPad in this box and once he opens the box, you can be ready for some funny expressions on his face. Really Creepy gift idea and need a dare to try this. 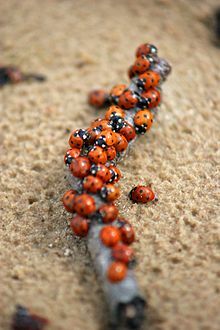 These lady bugs are harmless but can be a very good prank gifting idea. 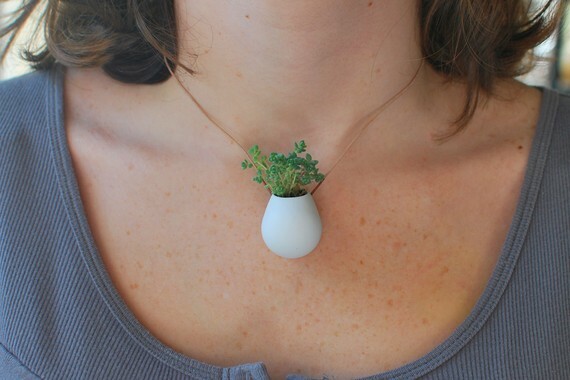 Gift your nature loving friend this tiny little plant necklace.